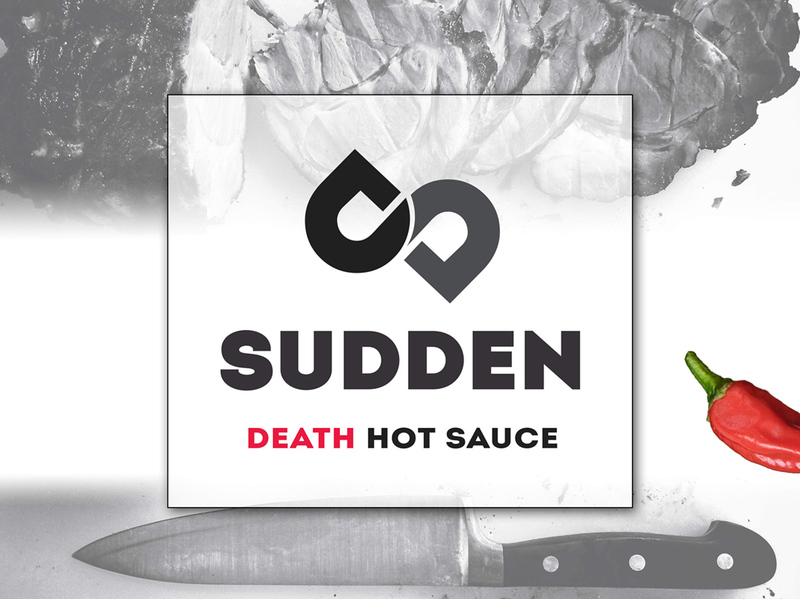 Sudden is a deadly but modern way to add some heat to your favorite dishes. 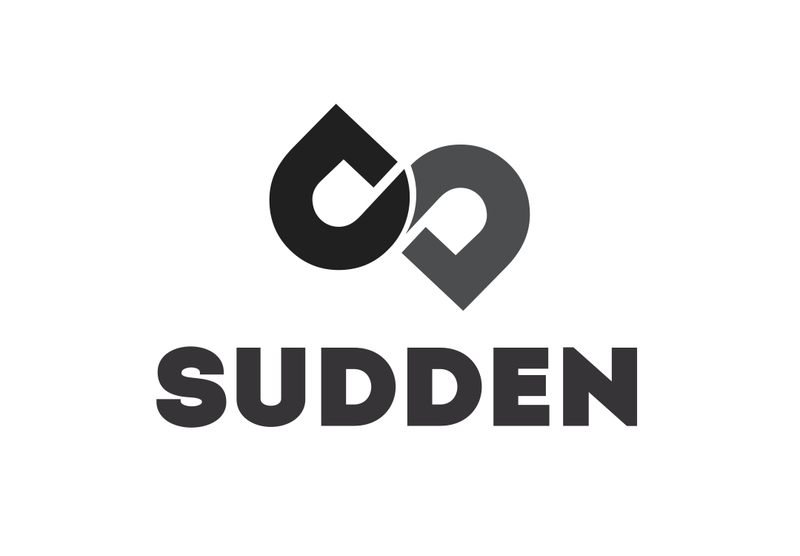 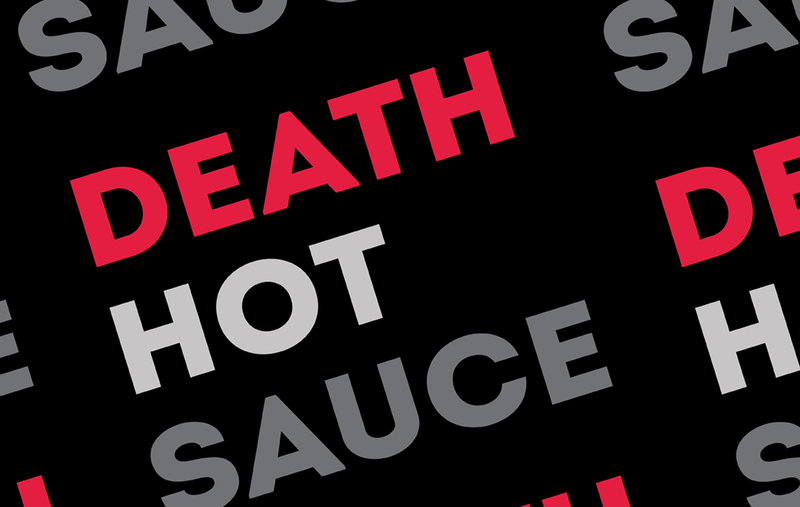 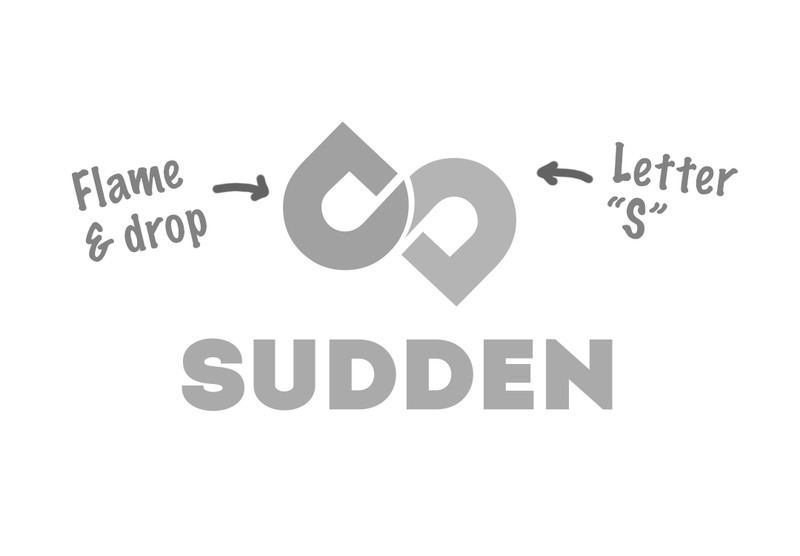 The idea was to create a powerful brand experience by playing on the word “sudden” and adding another word before “hot sauce”, such as the sudden death and sudden sweats products, then by using a dropper bottle the user can control and reach the preferred intensity. 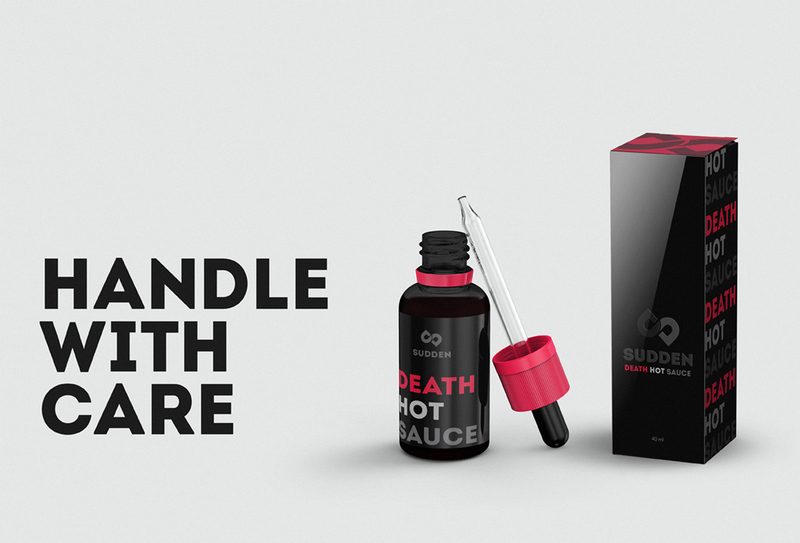 Wrapped in a beautifully designed package to help catch the eye, it makes for a beautiful near-death experience.